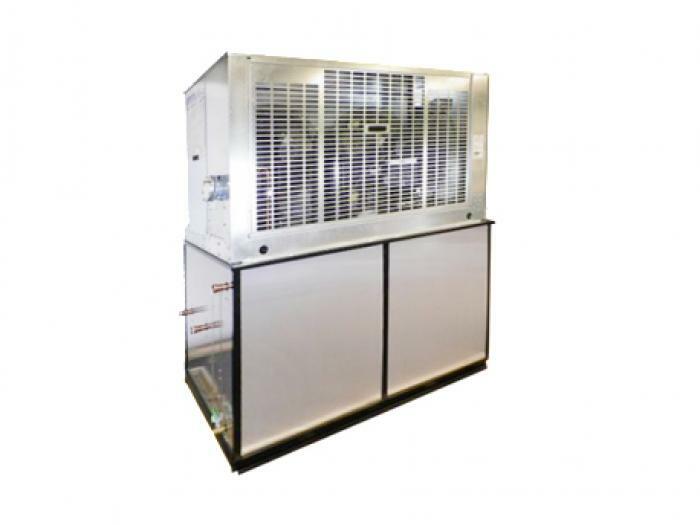 American Brewery Chillers are engineered with premium refrigeration components, similar to the critical systems required to run supermarket refrigerators and freezers. We use Copeland Scroll Compressors (in most sizes) which are superior to hermetic compressors (used by many competitors) in reliability and efficiency and comes with a 5 year warranty. Each American Chiller ships with a chiller remote control panel for indoor installation so the brew master can easily control the chiller.